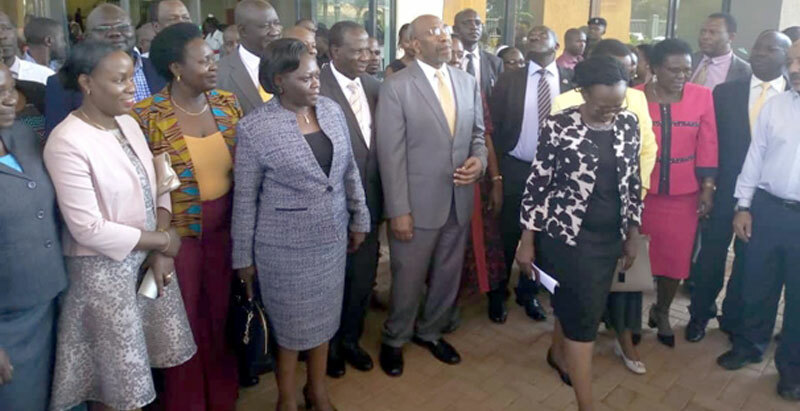 The excitement that had been created by the opening of a ‘specialised’ public hospital at Mulago has turned into a source of scorn against the government from different sections of the Public particularly stemming from what many consider to be exorbitant charges. The sudden change in the mood of many people comes in the wake of the approval by cabinet of the costs to be charged by the hospital. Although Dr. Jane Ruth Aceng, the Minister of Health indicated that the costing was arrived at after comparing charges with private hospitals in the country and abroad, observers noted that the charges were still out of reach for many people. What annoys many, perhaps, is the fact that tax payers money will be used to repay the more than UGX180bn billion loan that was borrowed from the Islamic Development Bank to construct the hospital. Asasira warned that the new rates risk setting a dangerous precedent that will see the rest of the health sector raise charges using the new government rates as a benchmark. Asasira observed that the solution to poor access to health will only be solved by the introduction of the National Health Insurance policy that will universal access to cheaper health care. Although the National Health Insurance policy has been in Parliament for more than a decade, it has failed to get off the ground.